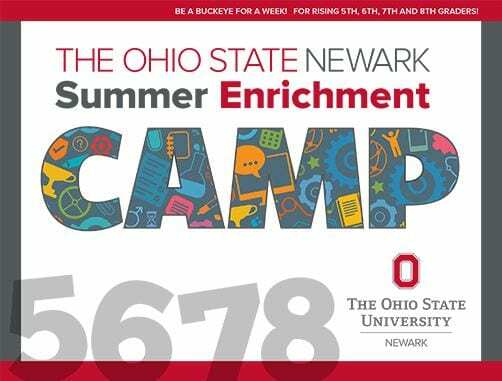 What: The enrichment program is led by Ohio State Newark faculty and students. 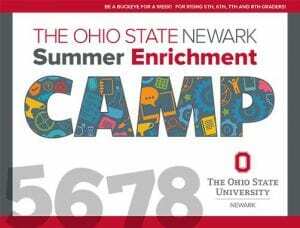 The program provides students with opportunities to explore a variety of academic disciplines while performing laboratory experiments, small group activities or assignments in the campus’s state-of-the-art facilities with Ohio State Newark’s world-renowned professors. 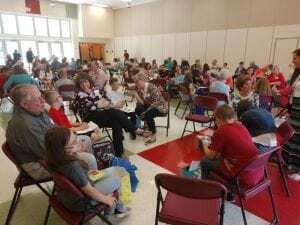 Students will gain exposure to subject matter that will allow for the development of ideas, opinions, critical thinking skills, knowledge and understanding as they prepare for middle school, high school and their college experience.